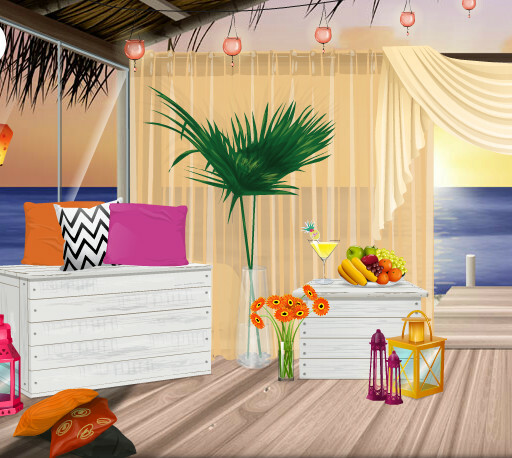 Sometimes we just need to get away from the drama, noise and crowds and I love to decorate peaceful getaways in Stardoll. One of my favourites in my suite in this sunset beach lounge! 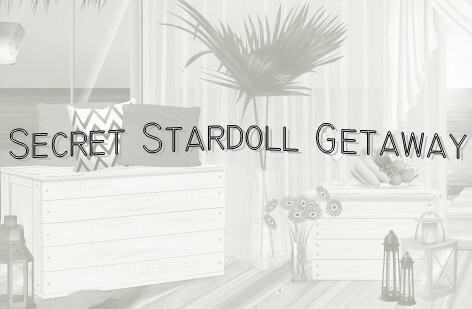 Today I'm going to be going through my top tips for a secret Stardoll getaway room! Tip 1: Use colours you love that calm you! 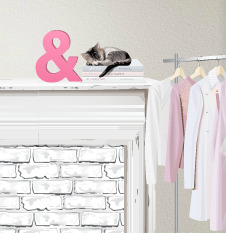 Use items featuring your favourite colours and colours that compliment it to create a room that is really you! Tip 2: Add plenty of cushions and throws! Tip 3: Fill it with the things you love! My own wouldn't be complete without calming lanterns and of course plenty of books and clothes! I hope you liked this post! I'd love to see your own getaways!